Born 1937 in Trier in Germany. Studied Chemistry and worked for nearly twenty years in the research department of Bayer. From 1980 to 2000 president of the international Society for Selfplaying Instruments ("Gesellschaft für Selbstspielende Musikinstrumente e.V.“). 1983 to 1985 lectureship at the Robert Schumann-Institute in Düsseldorf. Acquired and restored in 1986 an Ampico-Bösendorfer Player Piano grand. Since then concert tours with Conlon Nancarrow to Amersterdam (1987), Cologne, Berlin, Hamburg, Hannover (1988), Vienna (1989) and Paris (1991). 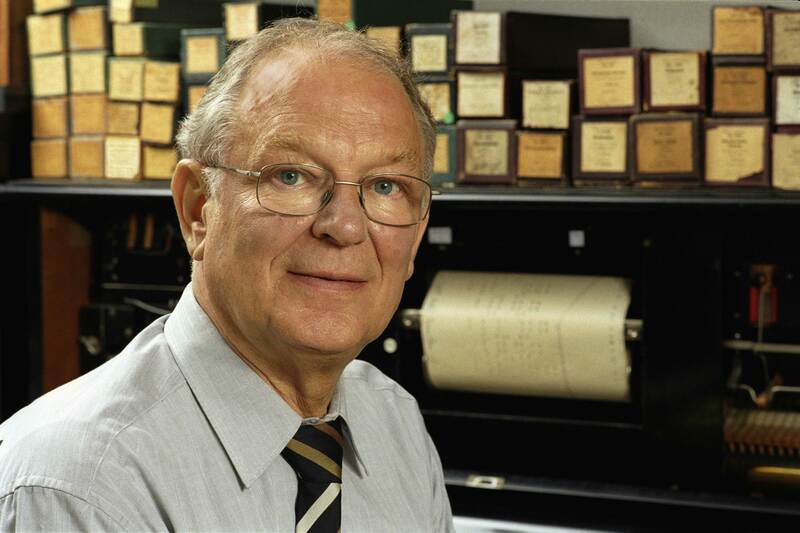 Many lectures and publications about Mechanical Music and especially about Nancarrows Studies for Player Piano. Acquired in 1993 a second Ampico Player Piano grand. At the Donaueschinger Musiktage 1994 first performance of one of Nancarrows Studies for two synchronized player pianos. In 1996 first performance of George Antheils ‘Ballet mécanique’ in a version for two player pianos and percussion orchestra in Baden Baden. On behalf of the MusikTriennale Köln in 1997 first performance of all of Nancarrows Studies for Player Piano in seven concerts. Visited Nacarrow several times in Mexico and archived the documents in his studio as a base for a Nancarrow biography 'Begegnungen mit Conlon Nancarrow' which was published by Schott Mainz (2002). Author of the book 'Faszination Player Piano - Das selbstspielende Klavier von den Anfängen bis zur Gegenwart' (Bochinsky 2009). Since 1990 cooperation and concerts with contemporary composers: György Ligeti, Krzysztof Meyer, Michael Denhoff, Benedict Mason, Steffen Schleiermacher, Gerhard Stäbler, Marc-André Hamelin, Kiyoshi Furukawa, Bernhard Lang und Adriana Hölszky. . Many CD-recordings of Player Piano-Music with the label Dabringhaus&Grimm. 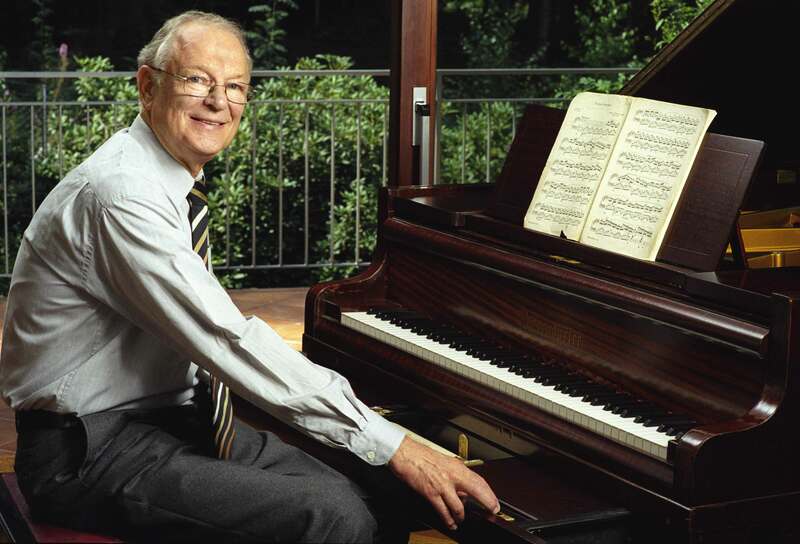 The recording of Nancarrows 'Studies for Player Piano' were honored with the ECHO KLASSIK PRICE 2007. Conception and care for the Nancarrow Homepage www.nancarrow.de Jürgen Hocker lives in Bergisch Gladbach near Cologne.